Zouari Establishment, the first company to be founded, has set itself the task of offering its customers the most innovative and competitive products on the market for agricultural tractors and equipment handling. It chose to bind to the most prestigious brands and represent the leading companies in their areas of expertise. 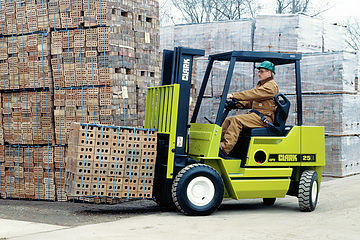 The range of products offers many solutions adapted to the internal logistics of the company. 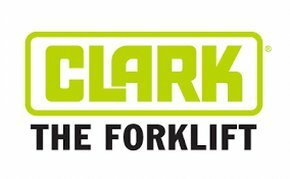 New developments always in search of improvement and innovation guarantee a consistently superior standard of all the products of the trademark Clark. 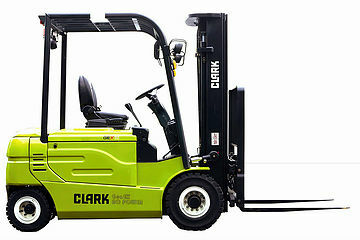 Clark manufactures one of the best forklift truck in the world, using the latest components and techniques associated with the ideas and efforts of its talented engineers. To ensure the highest level of quality, Clark has adopted quality control at each stage of manufacture, up to final assembly. 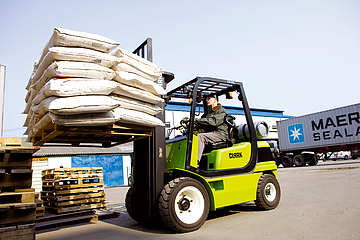 The company develops, manufactures and sells a complete range of handling equipment designed for warehouses and internal structures: manual and electric pallet trucks as well as forklifts. 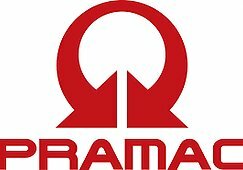 The manufacture of the equipment is based on high quality standards and on the remarkable functionality of design and construction solutions.